Rudy's Country Store and BBQ is a staple in San Antonio and all around Texas, in fact. 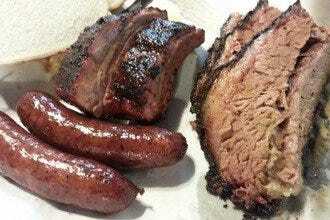 They offer "Real Texas Barbecue" served in a family-style dining atmosphere. If you go during popular lunch and dinner times, you can expect to see a line that goes around the building, but they move fast and offer samples while you wait, so don't worry! 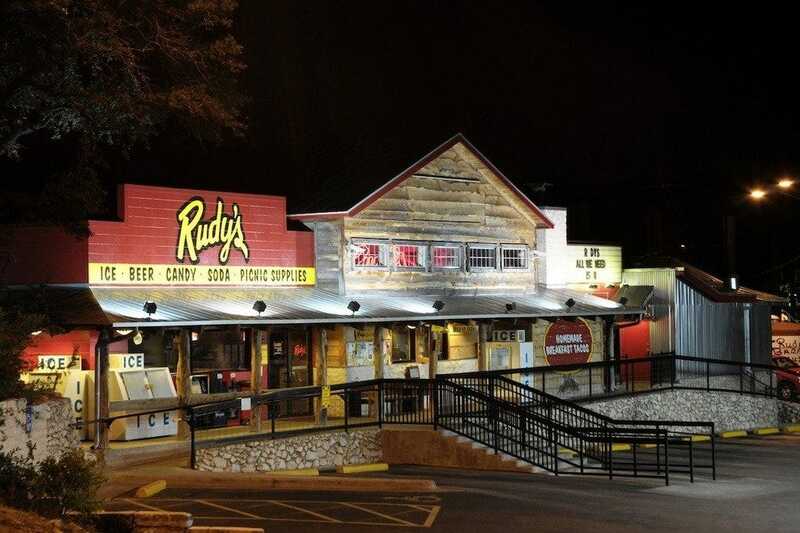 Rudy's menu features Texas smoked sausage, brisket, St. Louis ribs, turkey, and chicken as well some fantastic fixin's including their decadent creamed corn, potato salad, and beans. Tastes just as good as homemade! They also take orders online, and offer catering and shipping. 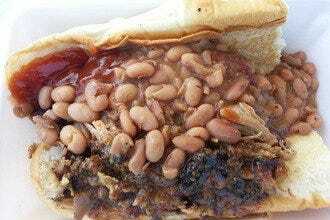 Barbecue: "Rudy's has several locations all around San Antonio, so try them all if you can!" 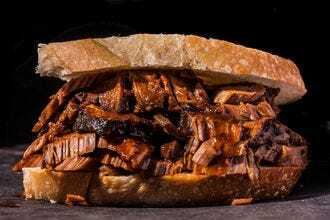 Best for Barbecue Because: Rudy's has been around for a long time and is a BBQ staple in Texas.